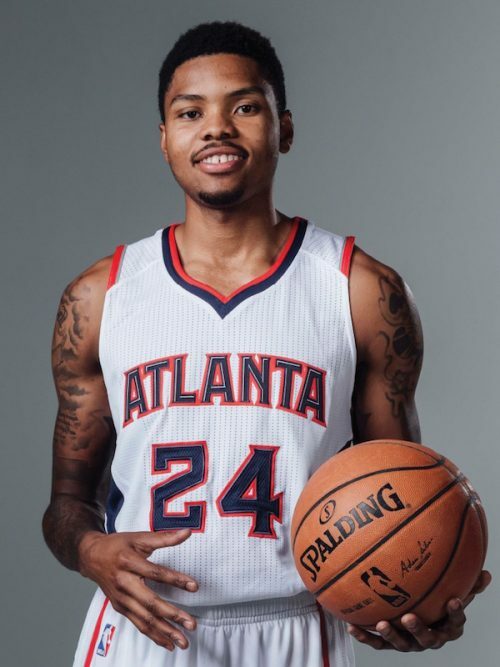 Kent Bazemore is one of the more colorful characters in the NBA. 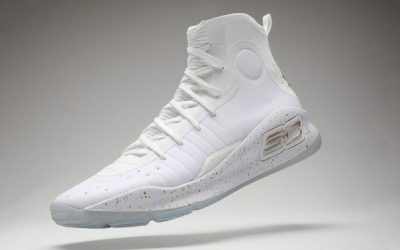 His wandering career took him from CIT success at mid-major Old Dominion, to going undrafted in 2012, to landing a last-minute contract with the Golden State Warriors days before boarding a plane to play professionally in Ukraine. Early in his NBA career, he was primarily known for his wild bench celebrations with the Warriors and his interview-bombing antics, dubbed the Baze Gaze. 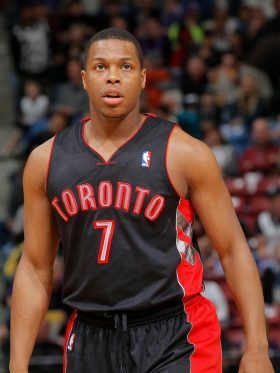 But he’s recently become a high-scoring option for the Hawks, and one of an increasing number of mid-major stars finding success in the league. 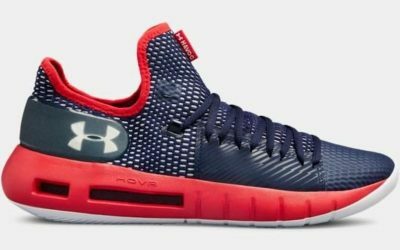 On the shoe front, Kent Bazemore is perhaps most known for helping lure Stephen Curry to Under Armour, a brand that supposedly signed Bazemore in the hopes of also poaching one of his star Warriors teammates.